So as some of you may have picked up on from recent posts, I will soon be moving house into my final student home. Despite only moving across the road, what with tenancy agreements not aligning and 2 holidays and a wedding either side of the move-in date, the whole thing is getting a bit stressful. 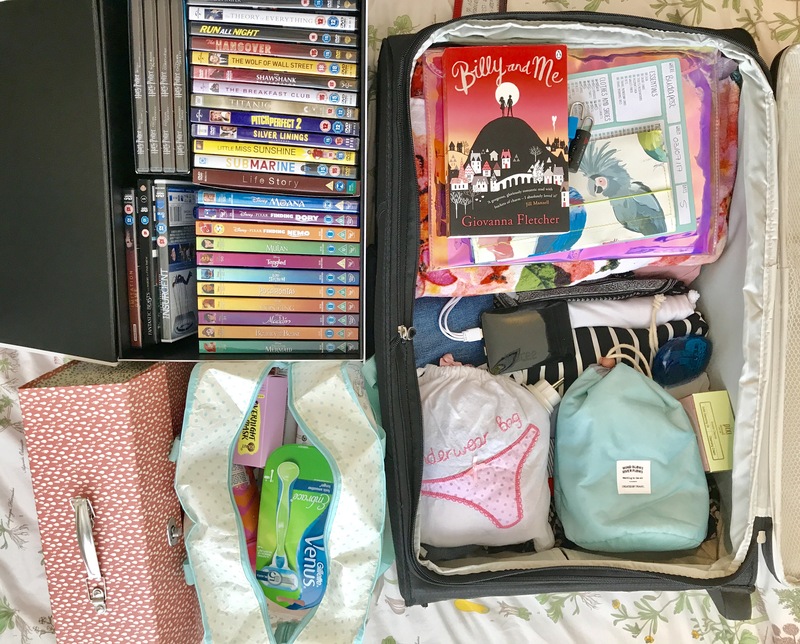 So I decided that with under a month to go I would try to get organised and share a few tips with you if you are about to move house, especially if you are a student. Anyone that has lived in a student house and has the bills in their name will tell you how much of a ballache this one is. Me and Amy are currently in the process of cancelling the gas, electric and internet and trying to come out of a contract just a couple of weeks early is a pain. I’d advice ringing to give them notice AT LEAST a month in advance to avoid anybody being awkward. In the same vain, to prevent you from having the same issue at the end of the following year (I.e your contract is a month too long), look into setting up new contracts for your new house before you move. For instance, ring and book an internet consultation with your provider for a couple of days after you move so that you can be set up with wifi as quick as possible. -Donating items to local charity shops (and adding gift aid if you can). I’ve taken plenty of bin bags round the corner in the last couple of weeks to start to remove some of my unwanted possessions from my room. -Donate to women’s or homeless shelters any unwanted clothes, coats and toiletries, especially any feminine hygiene products you can spare. At this time of year there is also a particularly need for suncream if you have any bottles you could donate. 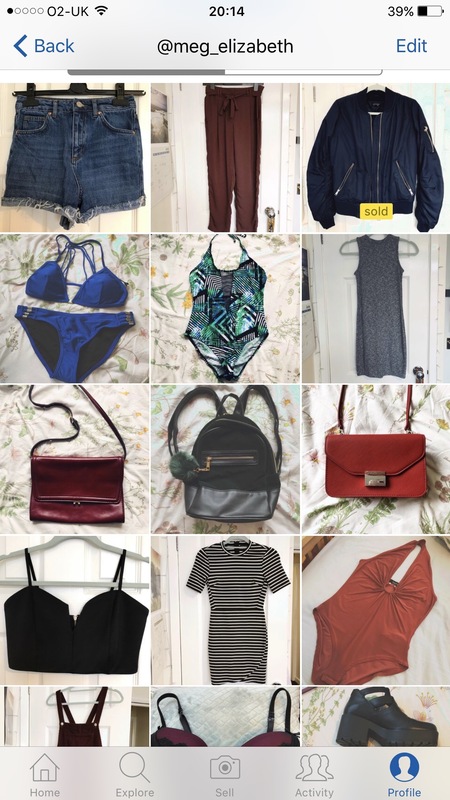 -Sell any clothes that are worth slightly more or that are very lightly worn, you can do so on eBay or depop, I recently set up my own depop page in a second wave of wardrobe declutters, if any UK girls wish to have a nosy I have plenty of clothes needing new homes asap! -As I mentioned in my previous wardrobe declutter post, see if any friends or family want to take any of your unwanted items off your hands- this often saves you the hastle of postage. I say all of this because it’s better to have a clear out in advance of moving, than trying to pack a couple of days before you move and unearthing items you don’t want or don’t have room for in your new home and then stressing because you don’t have enough room to pack it all. On an opposite note, try to buy any new items you may need in advance of moving so that you feel settled once you get there. For example I’ve bought myself some new tea towels and over the door hooks, whilst Amy knows she needs to buy a new set of cutlery. Once you have these items keep them in a separate bag and don’t use them until you are in your new home then they will feel extra special. I find it easiest to pack in sections, that way you know where everything is when you move. For example I pack up everything like documents, spare toiletries, books and DVD’s from under my bed first, i.e. items you don’t need on the daily in the run up to your move. Then I follow with clothes in a suitcase or two and then toiletries and bedding- things that are a little last minute. This time around I’ve already pre packed for my holiday so I can just lock that suitcase, move it to the new house with me, but not have to stress frantically searching for last minute items the day after moving. I will also be pre-packing a little bag with everything I need to wear to the wedding I will be attending THE DAY I MOVE. Honestly as a student if there aren’t 800 other things you are supposed to be doing the day you move, are you even moving house? My past events have included working 2 hours after collecting my keys, arriving back from a 10 day binge in Malia at 5am and moving house at 11am and this year a wedding! So I consider myself an expert at being an organised mover. Let me know if you have any tips you can share to make the whole moving thing less of an ordeal! Hopefully this wasn’t too boring for you and to some of you was actually helpful. I think around September I might do a new student week with blog posts on things like what you actually need to take to uni and what you can leave at home if any of you would find that useful? I know this so well! Moving home for good at the end of final year was such a stress! I’d just moved everything from one house to the next between second and third year and didn’t realise how much I’d accumulated! I didn’t think I had much left (as my parents had done a couple of trips to take things home before final move out) but we filled the car and the roof box! No idea how I had so much stuff! Also numbered your packing boxes or mark to differentiate packing items.